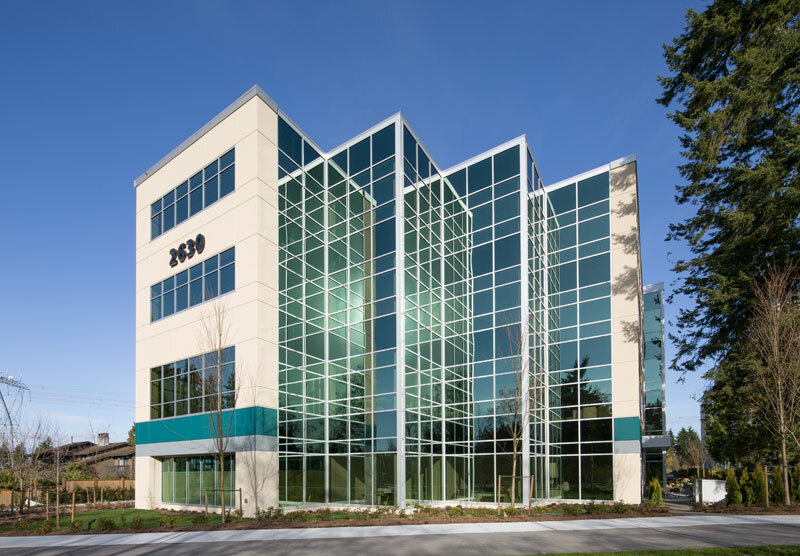 80,000 sqaure foot office, completed in 2013. 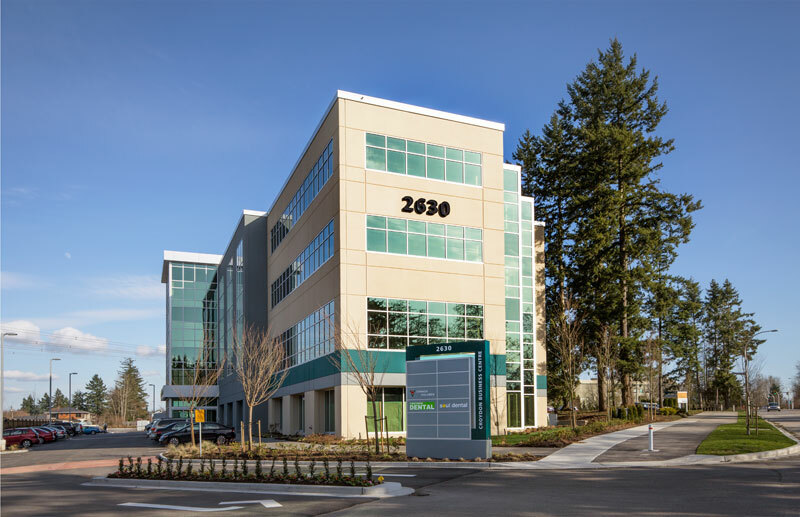 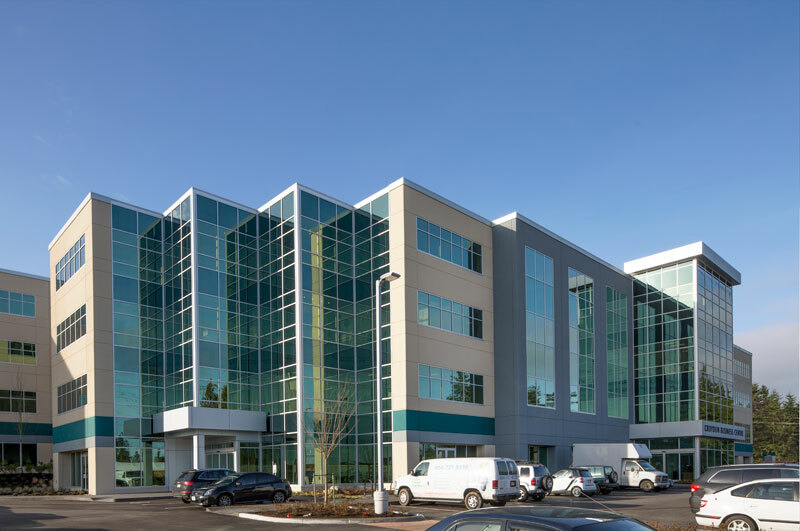 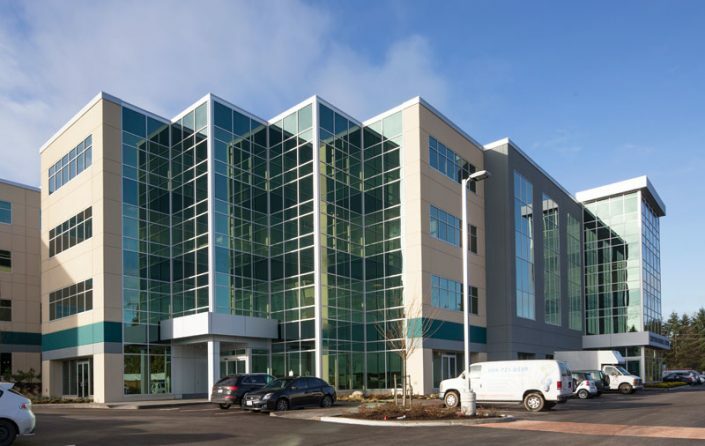 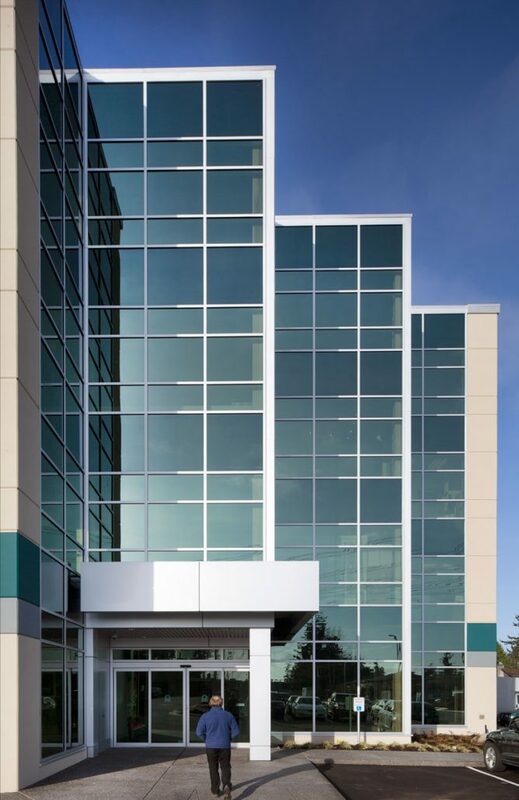 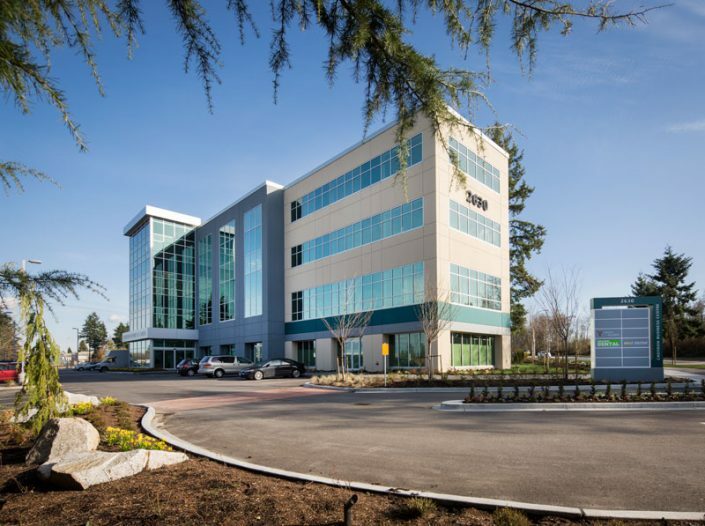 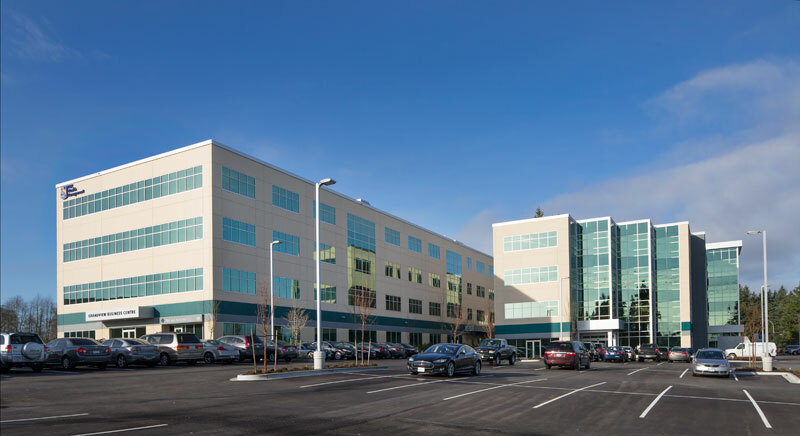 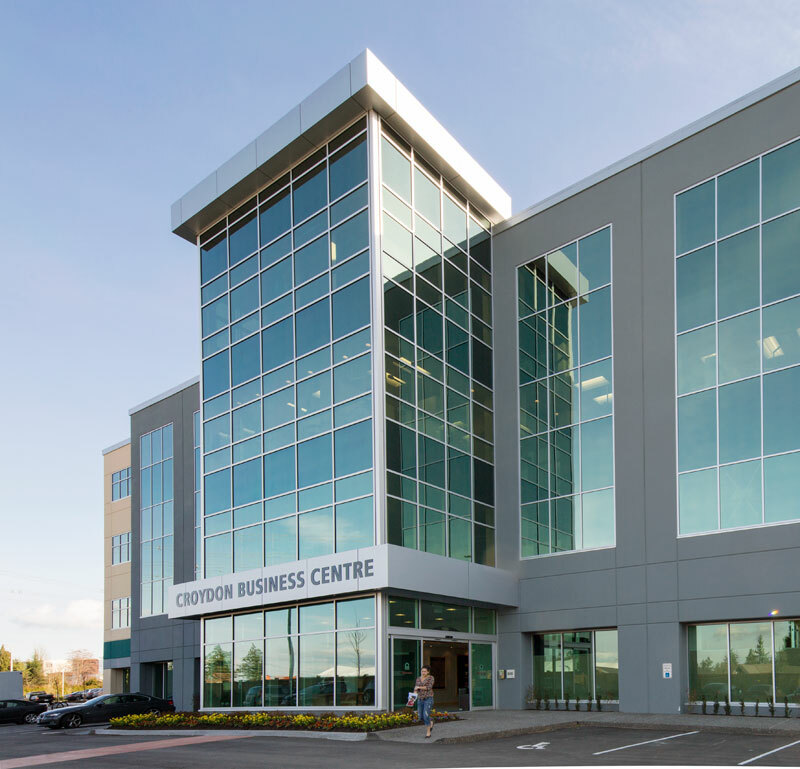 Strata titled with office space being sold and leased. 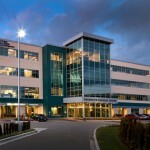 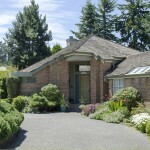 Was built as a joint venture with Bray Enterprises LTD. 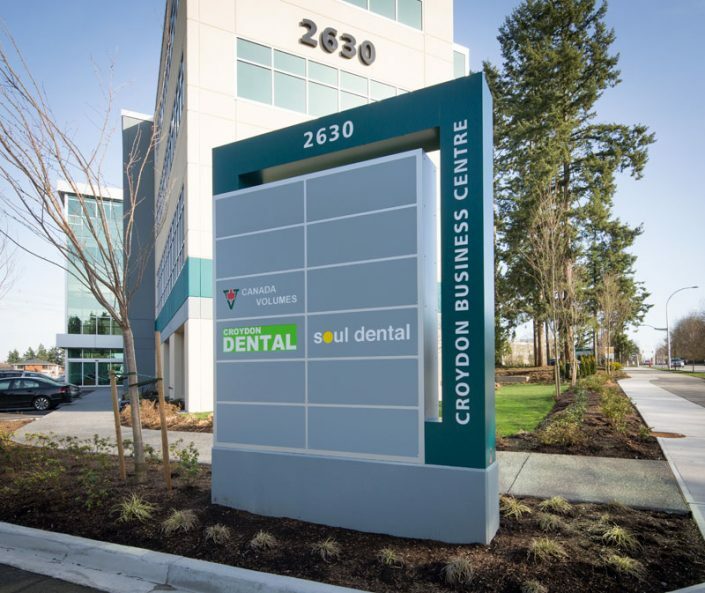 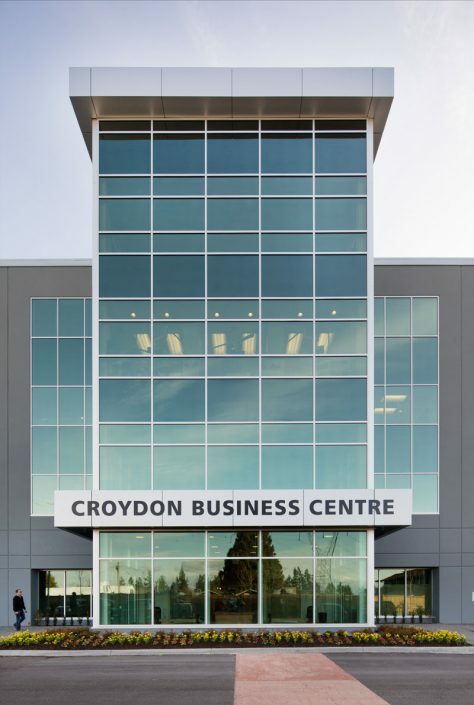 The Croydon Business Centre is home to the corporate head offices of Cloverdale Paint, Performance Integrated Health, Noel Asmar Uniforms and many successful local business, including many doctors and dentists. 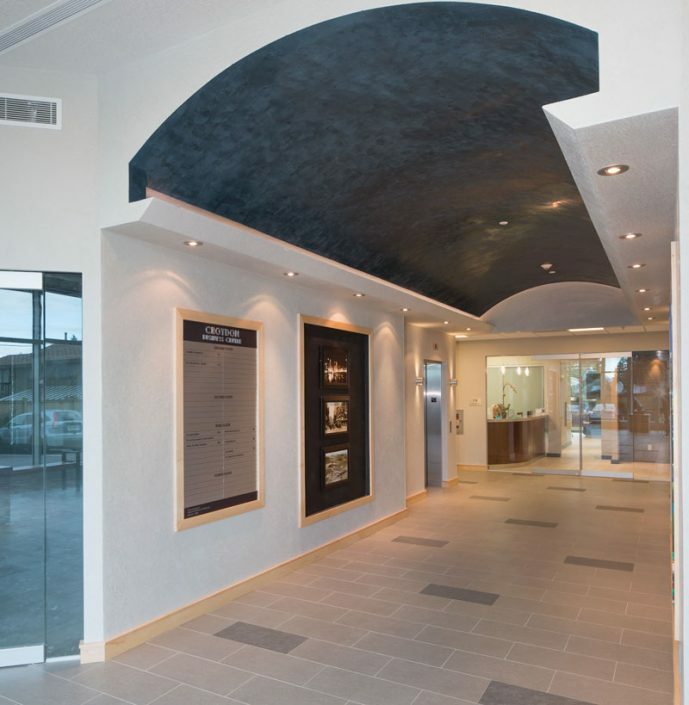 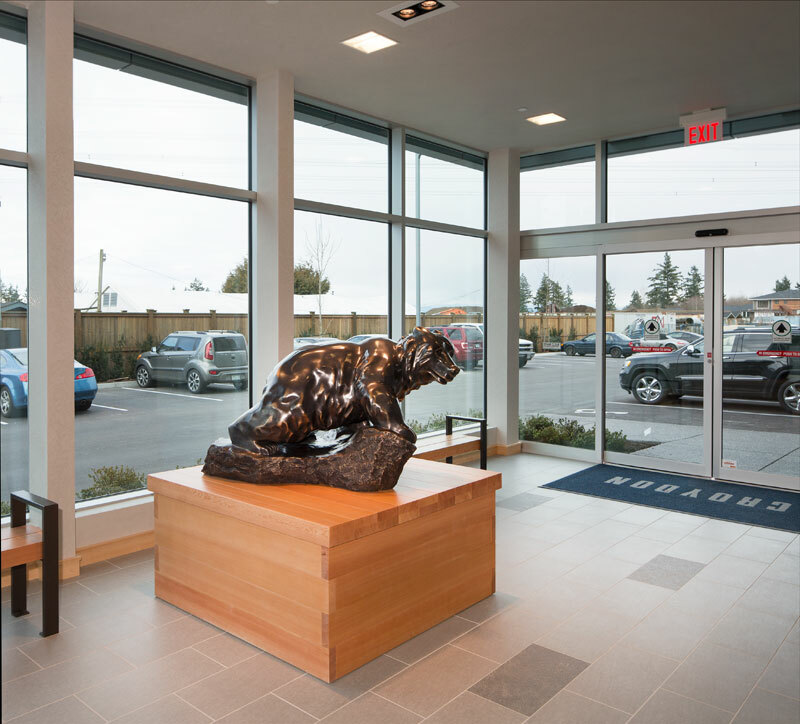 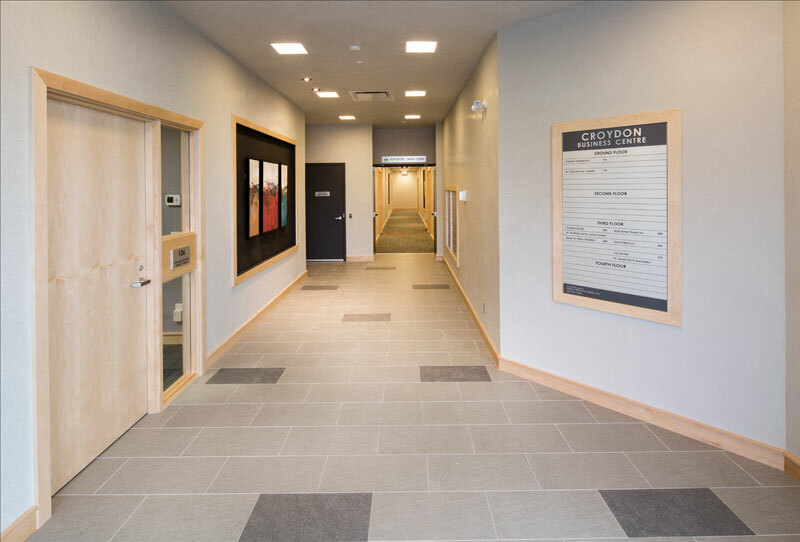 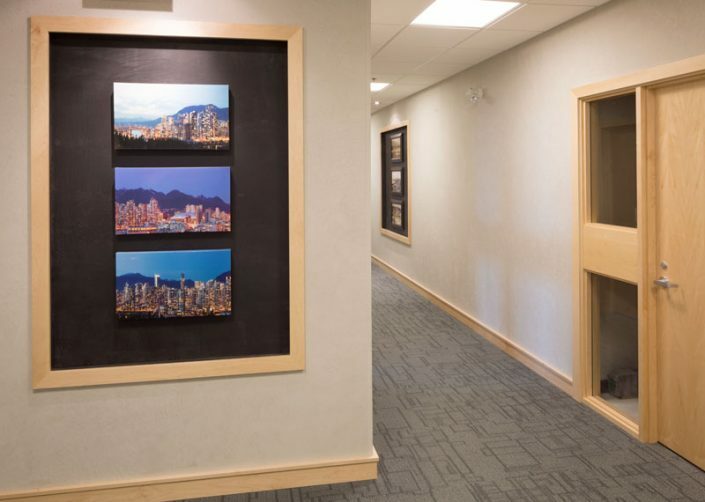 The lobby includes a bronze beer sculptor from local artist Cathryn Jenkins, and paintings of White Rock and the lower mainlan by Vancouver artist John Ferrie. 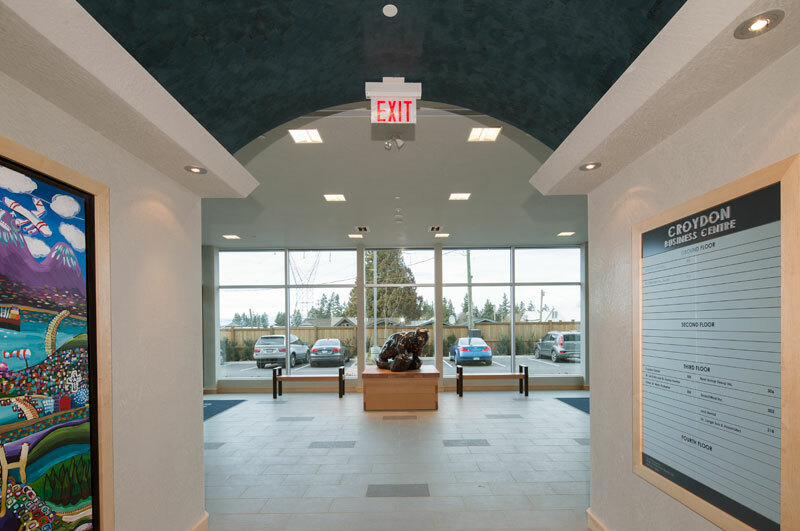 “ 24th Annual Tilt Up Achievement Award” from the Tilt up Concrete Association.